What do you think? A lot of tattoos. 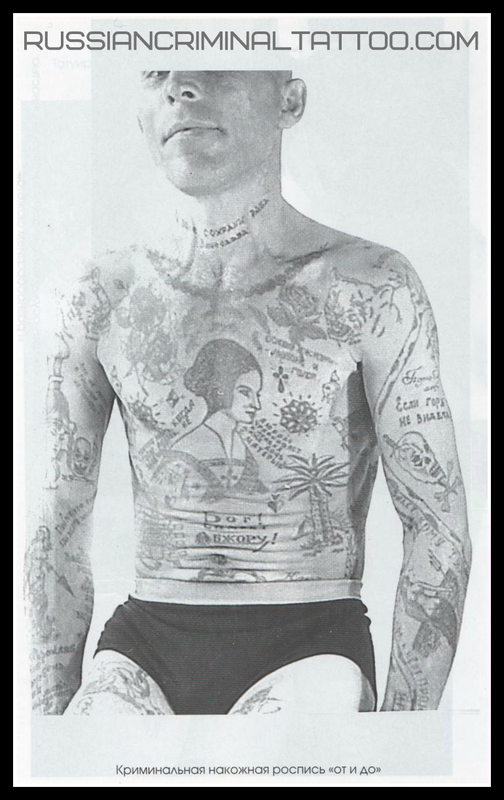 And all tattoos are real prison tattoos without celtic patterns and chinese hieroglyphs.